DJ ShanLynn at Forever 21's influencer event at The Beverly Center! 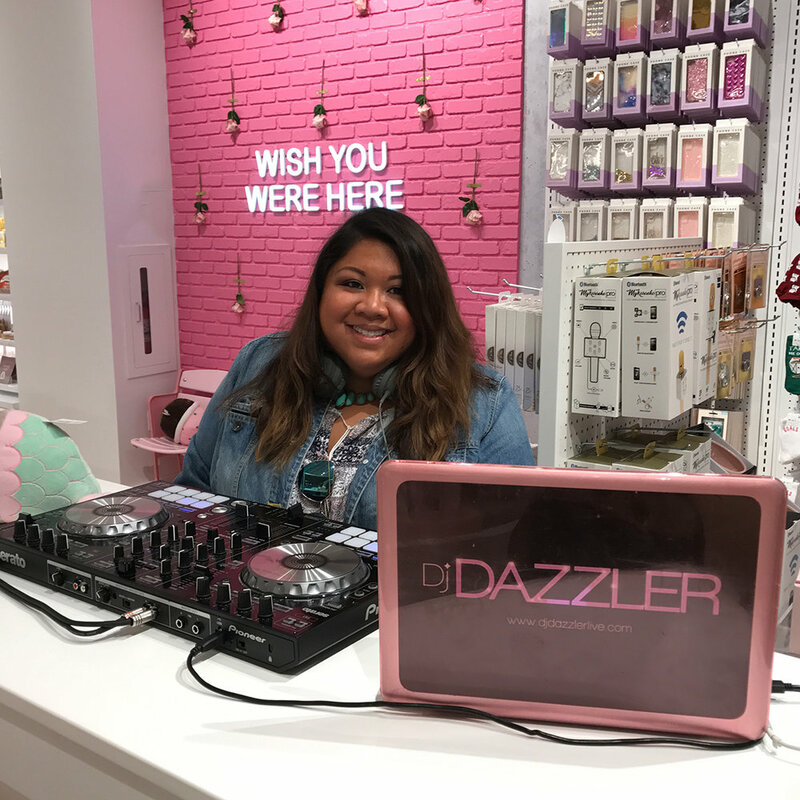 DJ Dazzler played a mix of pop, throwbacks, indie dance and house music for the grand opening of Riley Rose! We asked our DJs what’s currently on repeat. Here’s DJ Dazzler’s top 3! We're Part of The Knot's Best of Weddings! We're excited to share that PRISM DJs wedding team is part of The Knot’s Best of Weddings! We specialize in non-traditional, unique, alternative, eclectic, off-beat weddings. Here’s a live-mix from one of DJ Tessa Young's recent weddings. Take a listen and recommend us if you know anyone that needs a DJ for weddings or events! 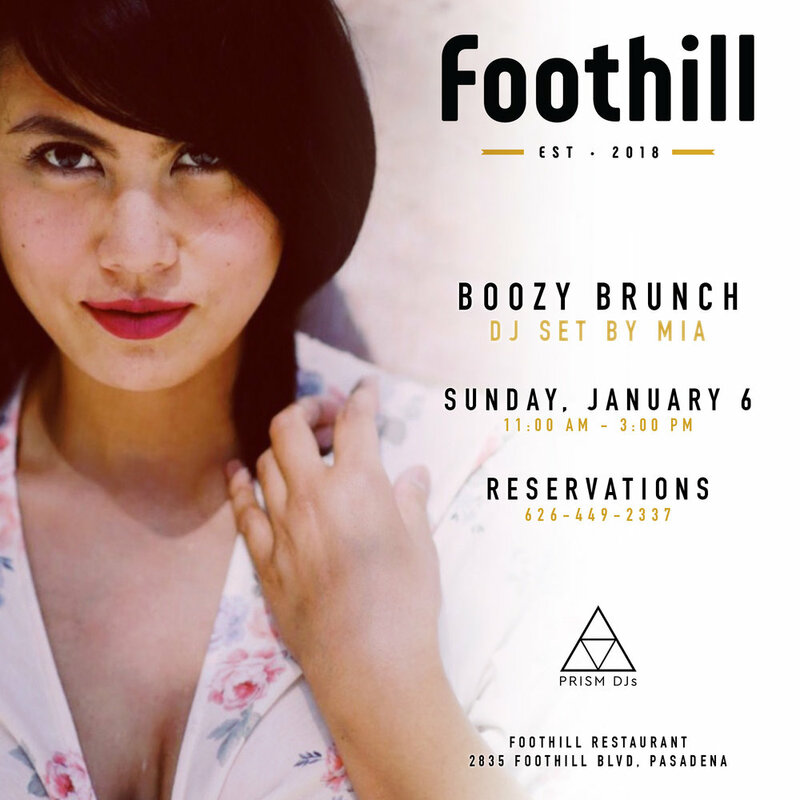 We are thrilled to be featured in Los Angeles Business Journal's February 2016 issue! Check out the article below and book us for your next corporate or retail event!